Offering comprehensive dental care, Springer/Orser Dentistry is located in Arlington Heights, IL and is led by an experienced and highly trained team of dental professionals. For over three decades, our dedicated dental team has offered patients a variety of cosmetic, restorative, periodontal, advanced, and preventive treatments. Our practice is dedicated to helping every patient achieve their best oral health, and we focus on quality care by taking a personalized approach to dentistry. We work individually with each patient to help enhance the look, feel, and function of their smiles. At Springer/Orser Dentistry, we provide a wide array of diagnostic testing and treatment options in order to enhance the smiles and overall oral health of their patients. Whether you are wanting to create a more vivid smile or are experiencing dental issues, our experienced dental team can utilize the advanced technology at our facility to offer you the results you desire. To learn more about the many services we offer at our Arlington Heights, IL facility, we invite you to browse our extensive procedure list. Implant dentistry provides longer-lasting dental restorations to repair and enhance your smile.. Cosmetic dental treatments can enhance and restore your smile to fit your customized smile goals..
Restorative dentistry consists of a variety of treatments to help replace missing teeth and protect existing teeth..
Periodontal treatments are performed to eradicate the various stages of gum disease and restore oral health..
Our team at our Arlington Heights, IL practice works to create customized treatment plans to create exceptional outcomes for each and every patient. When visiting our facility for a consultation, you can rest assured that we will work to understand your wanted results and suggest the appropriate treatments to meet them. Browse our photo gallery to view the before-and-after images of our patients in order to learn more about what you can expect when receiving treatment at our facility. 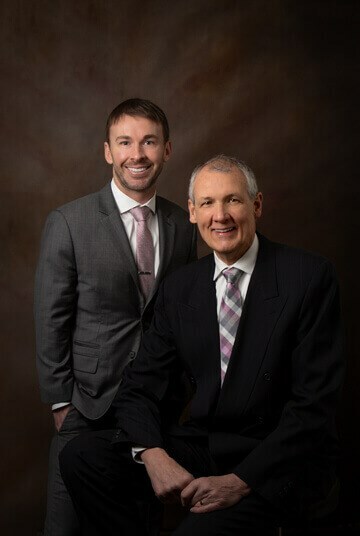 With years of dental training and experience, Dr. Ryan Springer and Dr. Stevan Orser are proud to serve residents of Arlington Heights, IL and the surrounding areas including Lake Zurich, Palatine, Barrington, Buffalo Grove, IL and areas in the North Shore and Northwest suburbs. They offer many treatments and procedures at Springer/Orser Dentistry in order to restore the full functionality and appearance of his patients’ smiles. As members of the American Academy of Cosmetic Dentistry, they perform several cosmetic dentistry procedures including porcelain veneers, teeth whitening, cosmetic bonding and contouring, gum contouring, and smile makeovers. 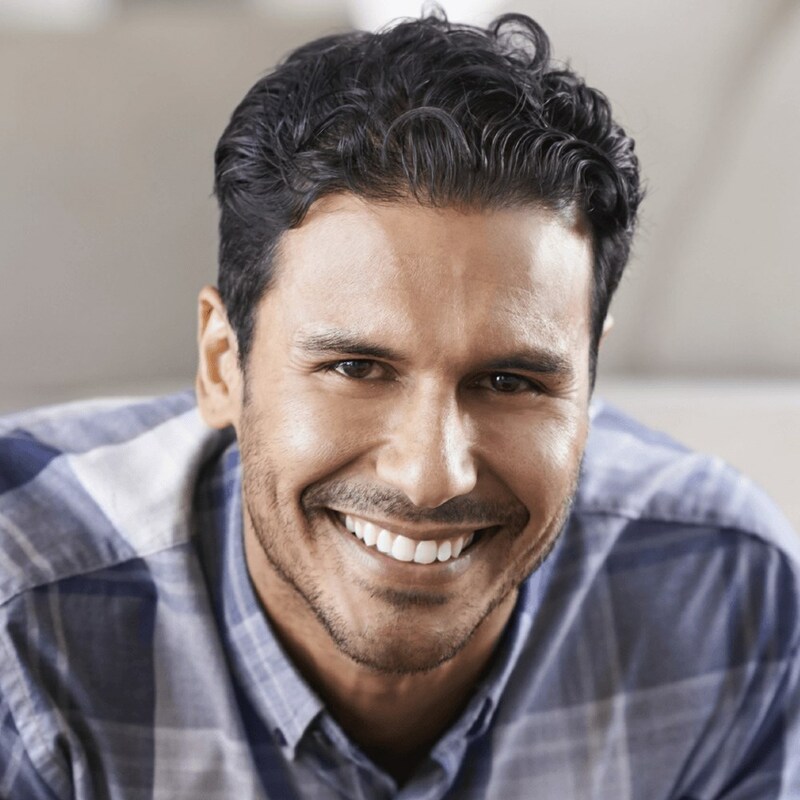 For patients needing a restorative treatment, Dr. Springer and Dr. Orser also provide dental bridges, dental crowns, dental implants, dentures, implant-supported dentures, and inlays and onlays. As a part of preventive and gum disease treatments, they offer dental examinations, tooth-colored fillings, bite analysis treatments, bad breath therapy, scaling and root planing, and gum surgeries. To learn more about Dr. Springer or Dr. Orser and their many qualifications, view their extensive bios. "Dr Orser is top notch. Very kind, cutting edge technology, super clean office and the nicest staff ever! I moved an hour away but he is worth the drive." "Excellent and extremely personal and professional. Alysse carefully explained each procedure before performing it. Advanced technology that I never knew existed. Xrays were viewed by myself and I was educated as to what I was looking at and what my problems consisted of by both Alysse as well as Dr. Orser. Dr. Orser has always been the best educator as well as dentist. He is very professional and kind. No one could expect more out of their dental team than the Orser group, including their front office and entire staff." "If you want dental care and service that exceeds your expectations every time then you MUST try Arlington Dental on Rand Rd in Arlington Heights. The Doctors and support team are very professional and they make you feel like you are important. You will NOT be disappointed. I have been a patient here for 27 years. I just got a new crown yesterday... absolutely no pain today. Looks great.. feels great!" Meet our trained, skilled team of staff members.